Update: The update is now live on iOS. Original story below. 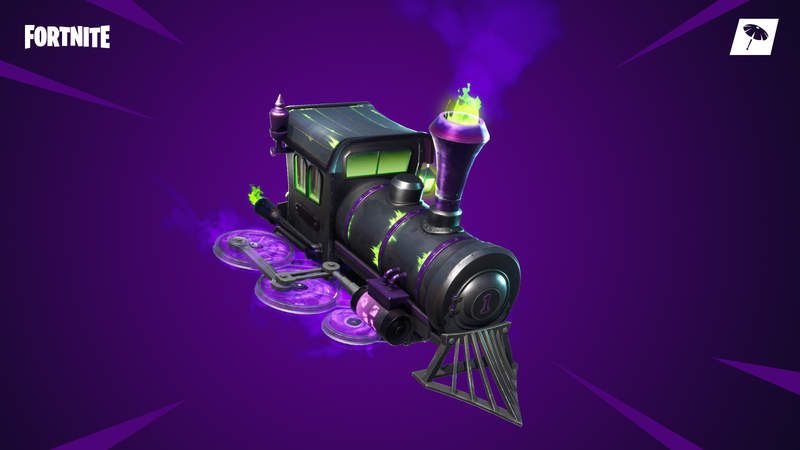 Fortnite (Free) has its Fortnitemares event on until November 4 and if you finish the challenges, you can unlock the Dark Engine Glider. This patch has some fixes for Android devices running Vulkan and mostly gets everyone some balloons. If you’re on macOS, you can now use Xbox and PS4 controllers as well. Sadly, still no news about controller support for iOS. The Fortnitemares challenges end on November 4th at 1 PM so make sure you finish the challenges to get the Dark Engine Glider. Balloons have been added with epic rarity. You can use the primary and secondary fire buttons to inflate or release balloons. These last for a short time at maximum build height as well so things might not end well if you keep floating. We're back! Downtime for the v6.21 update has ended. Drop in, grab some Balloons, and travel in style! Players on iOS devices will be unable to login until the client update for patch v6.21 becomes available on iOS. The patch is currently delayed for iOS. This is the first time there has been such a delay for iOS compared to other platforms. I will update this story when the patch is live.